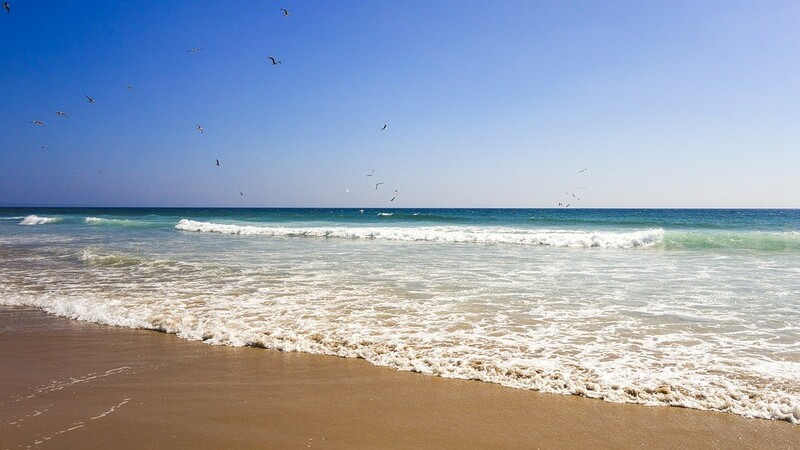 I was looking for a city with nice weather and that was on the coast, and of all of the options I was offered by my university, Lisbon definitely seemed like the best option! The most time that my university would pay me for was 7 months, they pay you 80% first and the other 20% when you hand in your final paperwork for the stay. 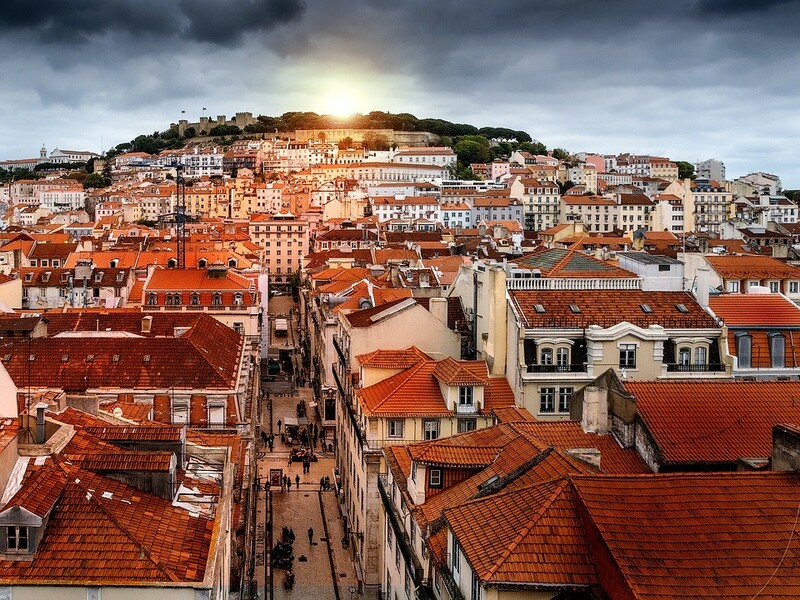 Lisbon is a multicultural city, there are people from all over the world, lots of young people you can mix with during the fantastic nights out in Bairro Alto, it's definitely not lacking of the youthful spirit of students on exchanges/on Erasmus! I would definitely recommend Lisbon to everyone. It's a city that has everything, good weather, beaches, partying, loads of lookout points to have a beer at while you watch the sunset, or, for those who love posing, you can get some amazing photos. To sum up, it's a city you can have a great time in, 24 hours a day! The food has a very good reputation, I'm not saying that it isn't good, but just that it's difficult to find a good restaurant at a good price! This is the funniest thing, Lisbon is full of people who went there for a visit and never left. It's full of tourists and students, so it's very difficult to find somewhere decent, there isn't much on offer and the demand is very high, the prices are too high for what is being offered. You can always get lucky and find something that is just right for you at a reasonable price, but as I said, it's all down to luck! 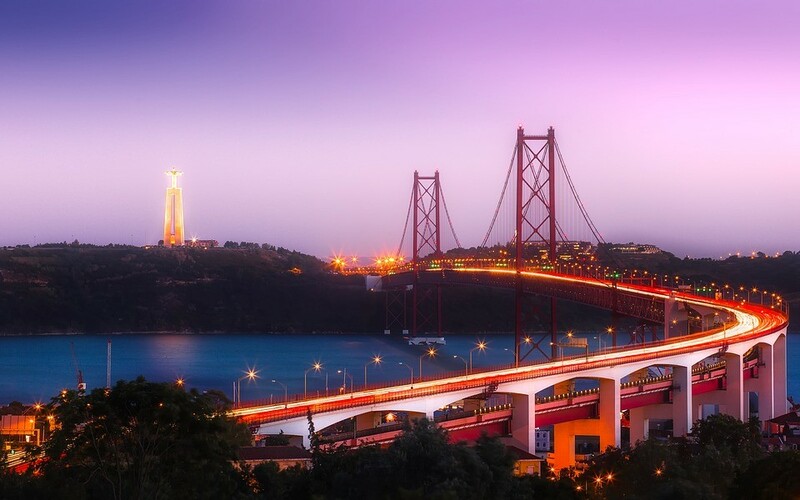 The rhythm of life in Lisbon lets you live there for very little money, apart from what you spend on your accommodation, the rest is manageable. Shopping at the supermarket costs about the same as in Spain, but, as well as the daily life, the night life is much cheaper there, going out for beers or out partying will cost you a quarter of what it would cost you in Madrid! I've never been on a Portuguese course, I taught myself. In the beginning, it was very similar to Romanian, then your ear gets used to it and you start to understand. You can understand written Portuguese perfectly from the first day, it's very similar to Spanish. However, speaking is a whole different matter, their pronunciation is very hard to understand and difficult. But, little by little and with the help of a few beers and with time, you'll end up being able to speak pretty good Portuguese. At any rate, the Portuguese, generally, understand Spanish pretty well! There's a night train from Madrid, which leaves from Chamartin every night, if you book it in advance, it'll only cost €30 and you don't have to worry about all of the hassle of airport baggage restrictions. Although, it does take 10 hours of travelling, it's only for the brave! It's the same for going by plane, if you book your ticket in advance, it'll cost you €25-30 and it only takes an hour, it's great for weekend breaks, but if you're moving there, the issue is the baggage, it's a real pain! Definitely the Bairro Alto, if you like to enjoy a good time with a few beers, it's the best. Hordes of people go out in the streets there with their big glasses of beer, it's very cheap and it's great fun! You meet a lot of people and you'll have a great time, for smokers (like me) you can smoke in almost all of the bars, even though people are usually in the street and there are people out practically every day. For those of you who are more into clubs, the area of Cais do Sodré and the area parallel to the river is full of clubs like Urban Beach, Lust in Rio or the clubs in Cais do Gas. The music isn't like in Madrid but it's alright! There are loads of things to see, the Belem neighbourhood, Cascais, Sintra... The city itself is great for tourists, aside from the stand-out places, like the lookout points or the Praça do Comércio, any of the city's street can have an impact on you, especially in Alfama, it's like it fell straight out of a fairy tale, it's unbelievable! The only advice I have is that you enjoy it as much as you can, don't sit around doing nothing, have no regrets, get everything you can from this amazing city! And be careful with your footwear, the ground in Lisbon is a bit dangerous, and there are a lot of hills and stairs that will really put your muscles and joints to the test! It's a bit difficult in the beginning, but then you'll get used to it and it'll give you a hot body to boot!